Snoring is a common problem faced by many people and it can cause sleep deprivation to your partner and even yourself if it is loud enough! Research has indicated that as many as 30% of adults aged 30 and above snore, and this number increases to 40% when considering middle-aged folks. Snoring occurs when air is forcefully squeezed through a blocked or narrow airway, which results in the noise emanating from the mouth during sleep. Despite snoring being an issue faced by many adults, very few actually take steps to fix this problem. If ignored, it can be a big factor of sleep deprivation and disruption of sleeping patterns as mentioned earlier. Here are several methods which you can try out to reduce snoring and improve sleep for both you and your partner. One of the easiest ways to reduce snoring is to sleep on your side. Lying on your back makes it more likely that your tongue base will be pulled by gravity into the back of the throat, resulting in blocked airways that causes snoring. A big bolster or full-body length pillow to hug can be beneficial as it offers support for your back and tummy, making it more likely that you will sleep on your side all night long. It is advisable to change your whole pillow to reduce the chances of dust mites accumulating in old pillows, which can trigger allergic reactions that leads to snoring. This might be why you feel fine during the day but uncomfortable at night. A slightly more unorthodox method is exercising your throat and tongue, which may not come to mind when considering snoring prevention methods! Studies have shown that strengthening the muscles of your tongue and throat can reduce the likelihood of them going limp, causing both to slump backwards and block your airways when you sleep. 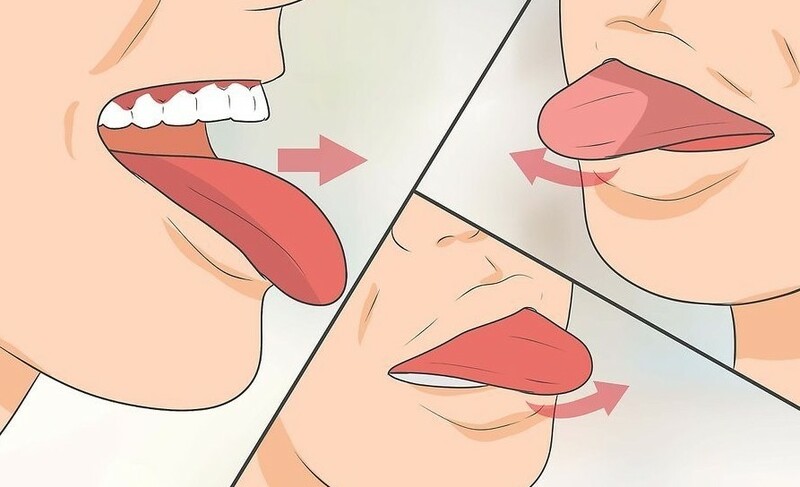 One simple exercise you can try is to stick your tongue out as straight as possible, before using it to touch the right and left side of your mouth. Keep your tongue straight during the whole process and use a mirror if you are unsure. Chewing gum for around 20 minutes a day can also help to strengthen your tongue, jaw and facial muscles. Finally, it is very important that you stay well-hydrated at all times. This is because the secretions on your nose and soft palate tend to become stickier without water, resulting in more snoring. 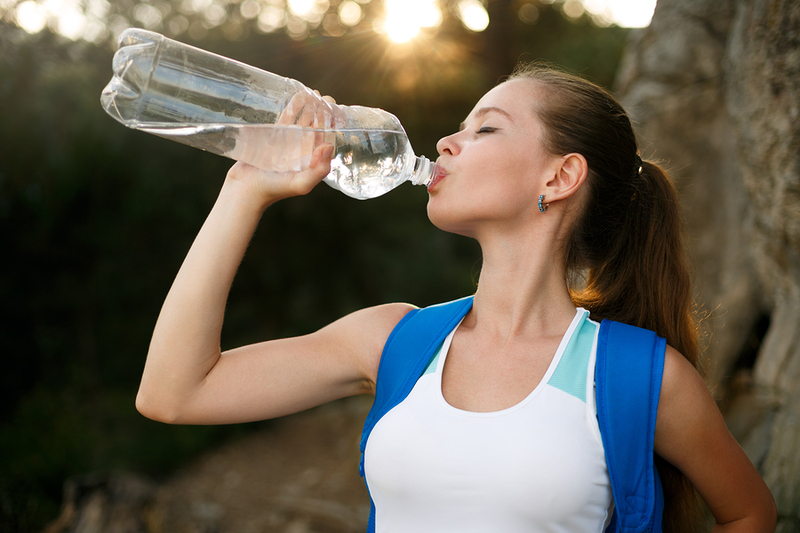 Plain water is fine, but avoid alcohol before sleeping if possible as it will reduce the resting tone of your throat muscles when you sleep, which is likely to lead to snoring. Is there a snoring treatment? Despite these natural remedies being well-known as effective methods to prevent snoring, if they do not work for you, it might be time to consider other forms of snoring treatments. One such procedure is known as fotona laser for snoring, which is a non-invasive treatment. The fotona laser for snoring treatment will tighten the skin at the back of your mouth as well as increasing the rate of collagen production for stimulating self-repair. As a result, the back of your throat will contract and offer the uvula and airways stronger support. The enlarged airway means your throat can take in more oxygen when breathing, resulting in a substantial decrease in snoring. The treatment is not painful, with clinical studies showing that it reduces snoring significantly. Treatments are recommended around once every three weeks until you notice big improvements, but this is likely to vary from person to person. If you are keen to undergo or learn more about fotona laser for snoring, please do not hesitate to give us a call at 012-662 5552 (TTDI/Bangsar/KL City branch) or 016-706 0101 (Puchong branch) to schedule a free consultation session with our team of highly experienced and friendly doctors. Alternatively, you may email us at contactus@premier-clinic.com and we will get back to you as soon as we can.